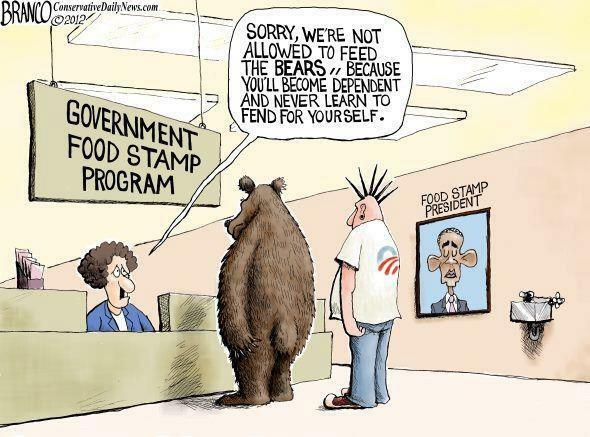 Posted in Barack Obama and tagged Government, Humor, Obama, Russia. It is most unfortunate, but this was debunked by snopes. Ozero is actually just introducing other libtard delegates that went with him to Russia. There was no snubbing involved which is sad because I want the rest of the world to dislike this douchepile as intensly as I do. True, that is why we had to publish this on our Jokes site and not on the News site.